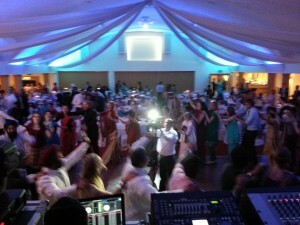 This is the lovely wedding of Pauline and Arjan at the Shennai Banqueting in Reading. Pauline and Arjan looked great together as we escorted them into the reception hall in the ‘Grand Entrance’ with their family and friends dancing all the way upto the cake table. 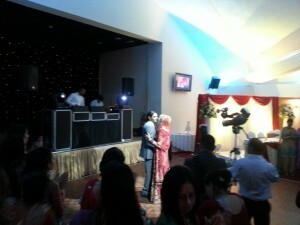 They then got the celebrations started straight away with their first dance together as a married couple. Our ‘Start the Night’ performance was thoroughly enjoyed, the dancefloor was full guests showed off their best moves whilst still looking very stylish in their wedding outfits. Bob and Dj Dali from Motion Music did an outstanding job of keeping this mixed crowd entertained. Here is the moment where they did what was called the ‘Dutch Rail Gaddi’ (train song). This was a fabulous wedding at the beautifully decorates Shennai Banqueting hall. Congratulations Pauline and Arjan!